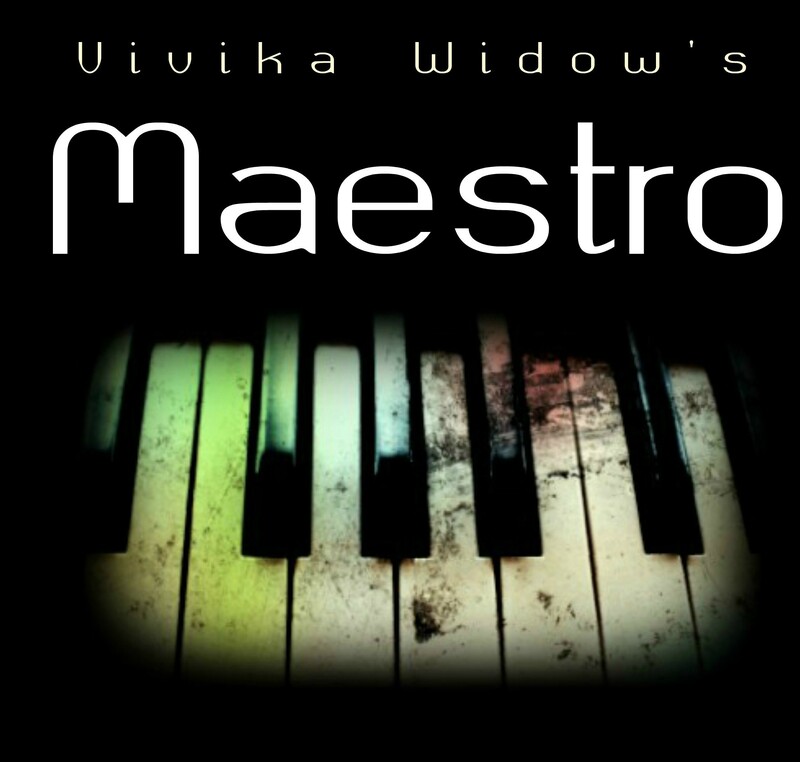 Maestro features appearances of characters from various other Vivika Widow stories, including Sam Crusow from the Knock, Knock series and Tracey Campbell from Confessions of an Anatomist. Can you spot them all? The main character, Vincent Baines, hadn’t always been written as strange as he was. As the story unfolded Vivika Widow decided to take him on a descent into madness leading to the stories explosive conclusion. When pitching thriller ideas to the publishing firm, Vivika Widow offered them three different stories. Each of them were so well liked the three were combined creating the entire body of Maestro. Vivika loves music but she can’t play any instruments. She allowed her love of music to flow into Vincent. Vincent wasn’t the first time that Vivika Widow’s desire to play had fallen onto one of her characters. Thomas (Red Snow) was the first. No one is inherently good. At least they are not in Maestro. There are lots of people who have questions to answer over the fate of some of the young characters. Repentance? Don’t expect any anytime soon in this dark, melancholy tale. Prior to writing Maestro, Vivika Widow had been hearing that many of her author friends were receiving abuse and poor reviews due to their use of LGBT characters. In protest Vivika decided to give Vincent a live in boyfriend whilst he still obsessed over an old girlfriend. Her protest paid off because this scenario offered a new dimension to the story overall and now we can’t see Vincent being any other way. Throughout the story Vincent is conducting a new piece of music. As each new piece is added it tells a story. If you piece all those little bits of story together it reveals a little fairy tale which is astonishingly like Red Snow. Most of the characters derive their names from literary figures. Henry James, Ernest Hemingway, Elizabeth Browning and George Eliot are just some of them. See which others you can spot. Maestro begins with a lot of events having already occurred. It also ends with a lot of things still to happen. This is deliberate in the writing so that the thrill is intensified and the appetite is whet to the point where you are chomping to read more. Can we be seeing a prequel book sometime in the future? Will there be a follow up? Subscribe to this page for updates, images and news from Vivika Widow’s thrillers.